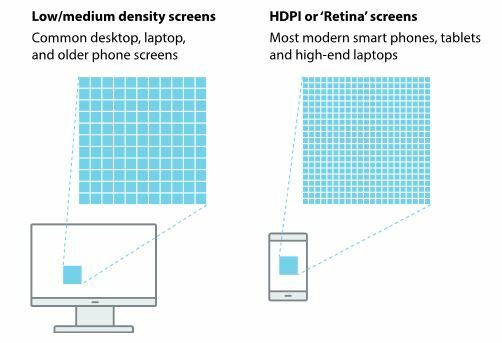 Make your surveys look their best with our handy guide and worksheet detailing the easy steps to make your company logo look excellent on both low density desktop screens, as well as modern high density screens like smartphones and tablets. 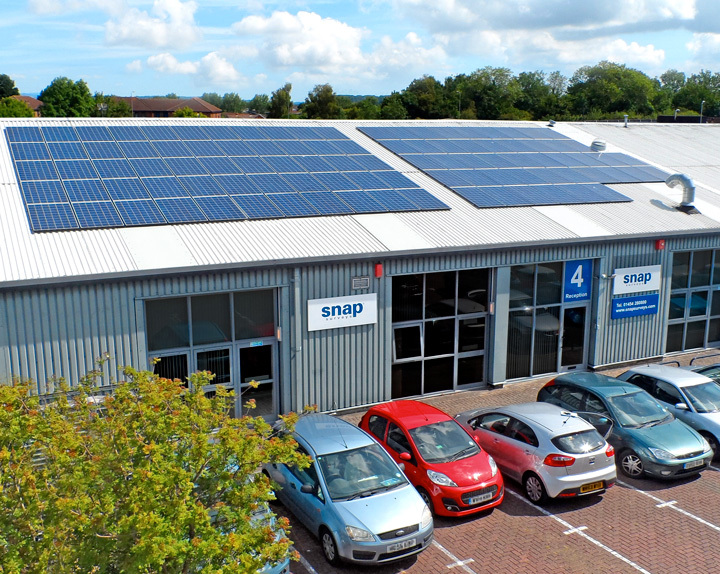 We’re delighted to announce that we have recently installed nearly 100 photovoltaic solar panels at our offices in Bristol UK – just in time to soak up the summer sunshine! The panels have been up and running for a week now, generating an average of 130 kWh per day – at nearly two thirds of our daily usage, this is a fantastic result. In our efforts to be as environmentally friendly as possible we also recycle paper, cardboard, metal, plastic, glass, batteries, toner cartridges, light bulbs and IT equipment. Before you know it we’ll have a compost heap!